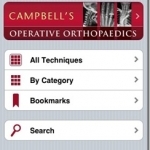 Campbell’s Operative Orthopedics is a cornerstone of any orthopedic surgeon’s library. 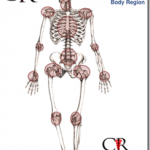 This book has been transformed to an iPhone / iPod Touch Application, providing a crucial method for orthopedic providers to access the knowledge in the Campbell’s text. 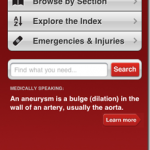 This is a review of the Harrison’s Manual of Medicine App, done by MedHand. 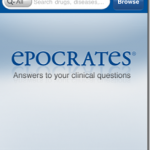 There is also a version of this application available through Skyscape and Unbound Medicine in the app store. The MedHand version is the only one that does not require a subscription service and is stand alone. 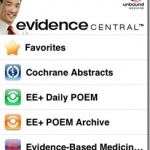 Review of Evidence Central, an app that gives the user access to a number of respected medical references for up-to-date recommendations. This is the home edition of the Merck Manual app made for people without healthcare experience. 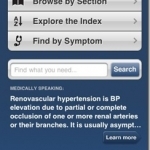 It aims to help improve the doctor patient relationship. 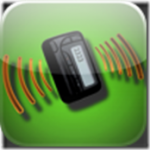 We reviewed the professional edition of this application in one of our prior reviews. Every medical professional has used med mnemonics in their lives to help memorize the thousands of items of crucial material one needs to know in medicine. 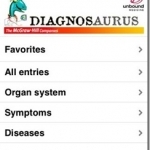 This app aims to help ease the trouble of figuring out medical mnemonics. 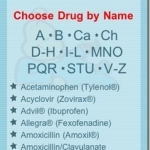 This is a pediatric medication dosing tool. The app’s goal is to help you calculate pediatric dosing in a quicker fashion than by using traditional medication calculators.